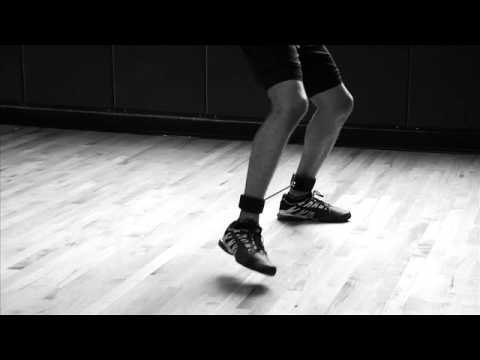 The Lifeline Lateral Resistor helps develop first step quickness, hip flexibility, lateral speed and explosive power. 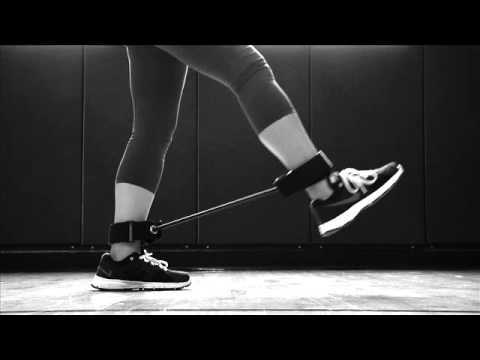 The patented design of this product allows for focused training of underused stabilizer muscles for injury rehabilitation or physical therapy applications. It increases the intensity of speed and quickness drills (shuffles, sprints, hops, backpedals) to improve the acceleration and deceleration that contributes to peak athletic performance and creates optimum body control that prevents injuries. Build complete lower body strength for explosive movements by adding up to 120lbs of peak weighted resistance by adding or removing up to three (3) 9” cables using Lifeline’s patented Progressive Resistance System. Interchange the cables to customize the resistance and progress in weighted resistance as you get stronger. 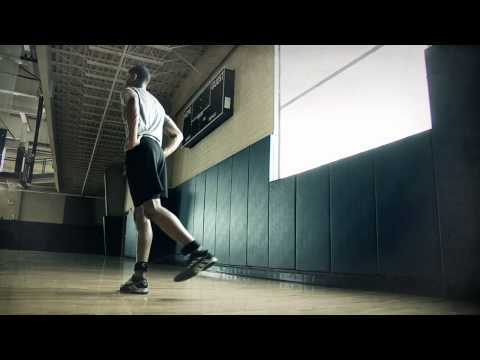 Increase lower body dynamic strength as a result of adding intensity and consistent positive and negative resistance to jumping, squatting and all manner of lower body drills and exercises. Different exercises target and strengthen thighs, glutes, hamstrings, and calves with lunges, extensions, and curls. 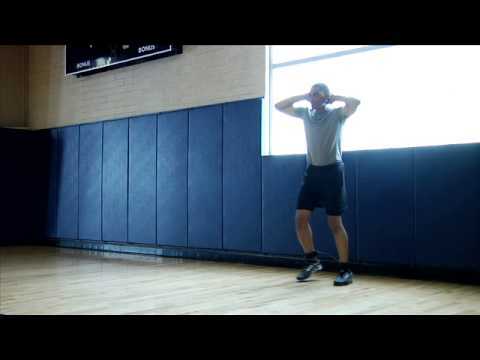 Increase speed and stride length for explosive moves; shuffle in all directions for freedom of movement, balance improvement, and robust leg drive. Up to 120lb Resistance: Interchange Resistance Cables from 40lbs to 120lbs peak resistance. Add up to 3 Cables to equal 120lbs weighted resistance: 40lb + 40lb + 40lb = 120lb weighted peak resistance. ADJUSTABLE CUFF- The ankle cuff adjusts for a secure fits; it is padded for comfort and incorporates Lifeline's patented interchangeable cable design for adding and removing cables. Fits most sizes. PROGRESSIVE RESISTANCE SYSTEM- Lateral Resistor utilizes Lifeline’s patented Progressive Resistance System which allows for resistance weight level interchangeability. Lifeline Resistance Cables are color-coded to easily identify resistance level (10lb -100lb peak resistance) and our patented cable pockets incorporated into the design allow a simple interchangeable process to add/subtract weighted resistance. LIFELINE RESISTANCE CABLES – Designed using Lifeline’s Progressive Resistance Systems for resistance level interchangeability; the cable’s plugged ends safely, securely and easily fit into all Lifeline’s patented resistance cable pockets. Three R4-40lb 9” Resistance Cables are included here, however additional cables are available: 30lb, 40lb, 50lb, 60lb, 70lb, 80lb or 90lb weight levels. Each cable is color coded by weight (10lb – 100lb) for quick resistance level identification during interchange and are 9” long to accommodate a wide variety of exercises for everyone from beginners to advance users. Adjustable padded ankle cuff provides a secure, comfortable fit.